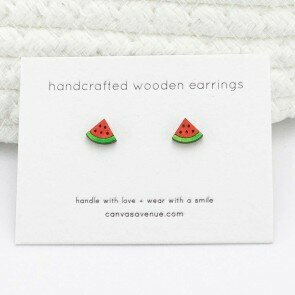 Enjoy a tiny bit of fun. 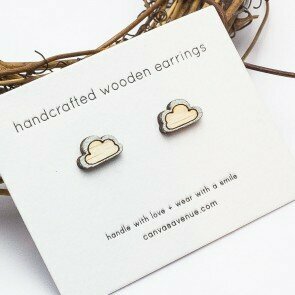 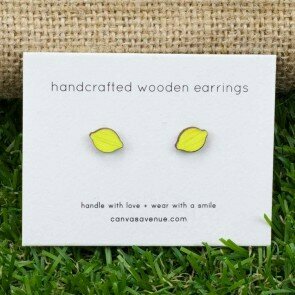 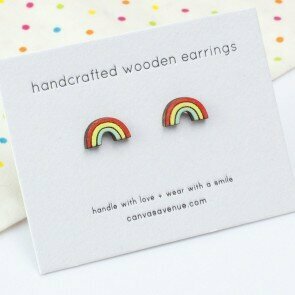 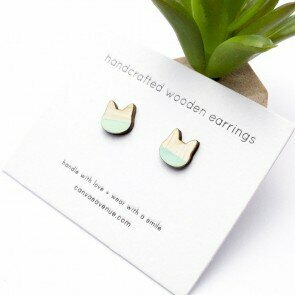 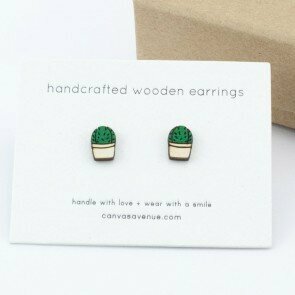 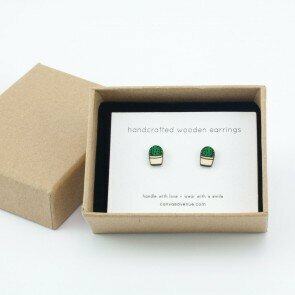 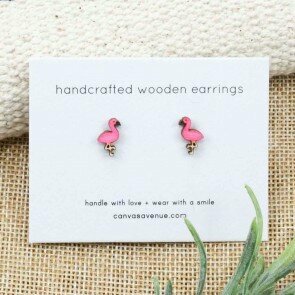 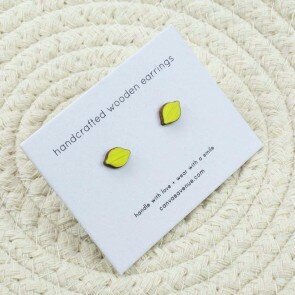 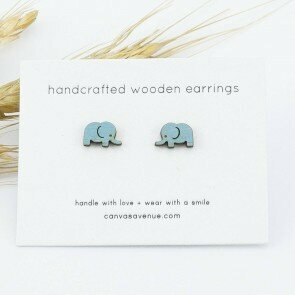 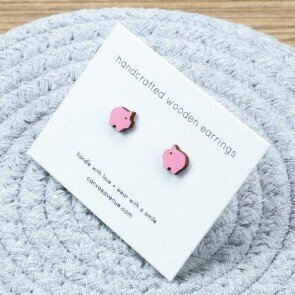 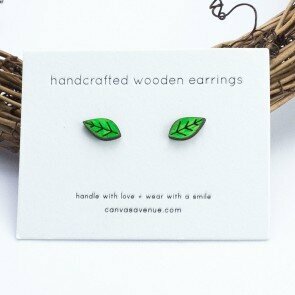 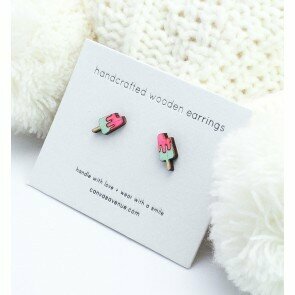 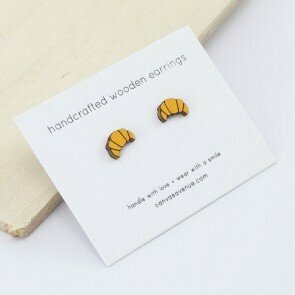 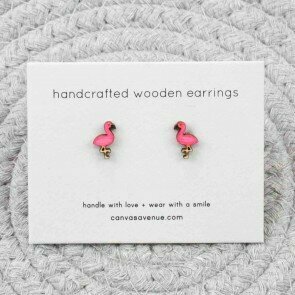 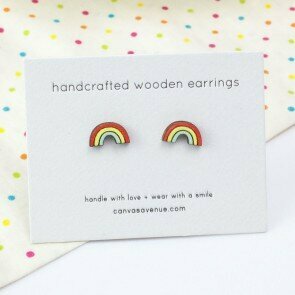 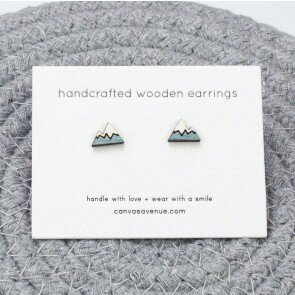 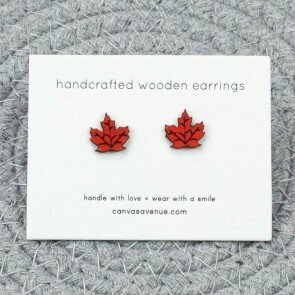 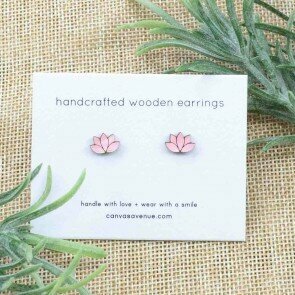 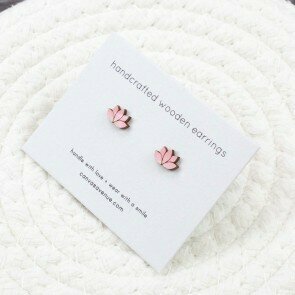 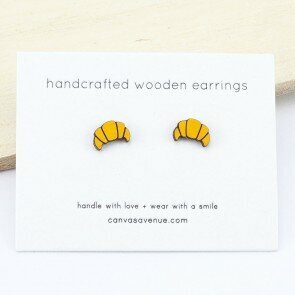 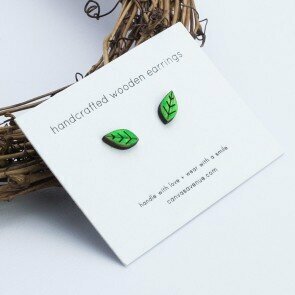 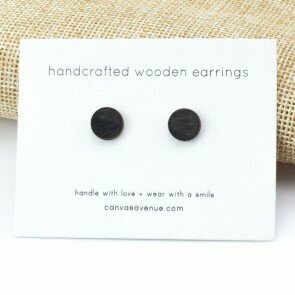 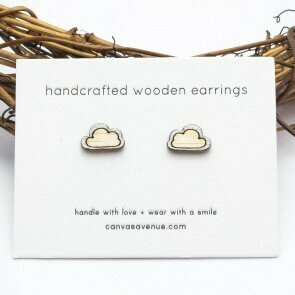 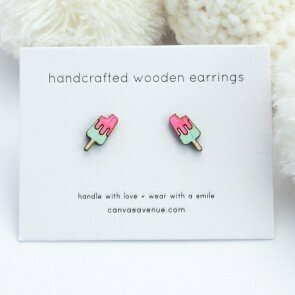 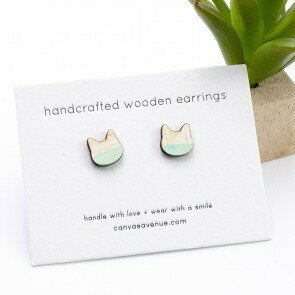 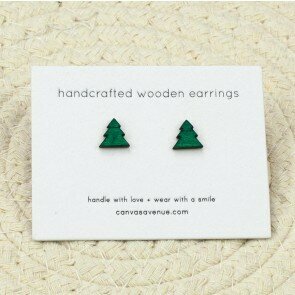 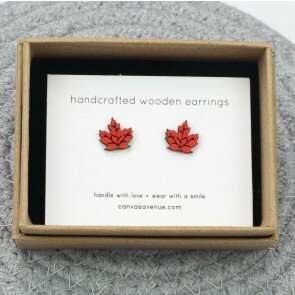 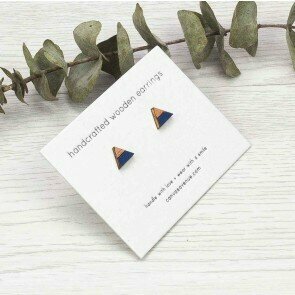 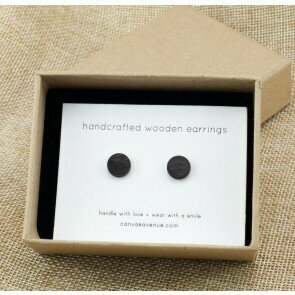 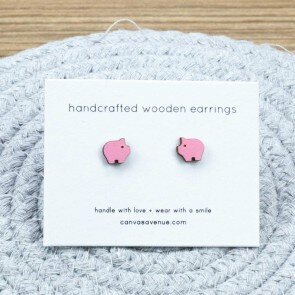 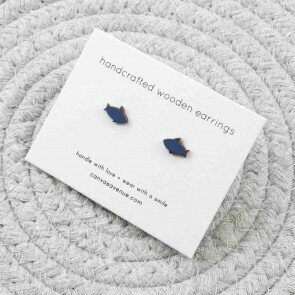 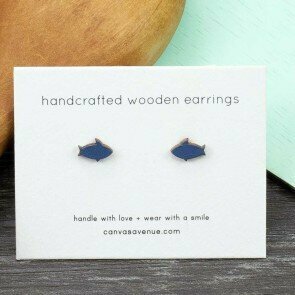 Each pair of our handcrafted wooden earrings is laser cut and hand-painted individually. 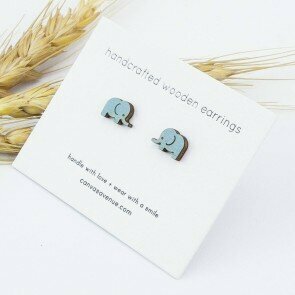 Adorable designs inspired by nature, animals and other interesting things. 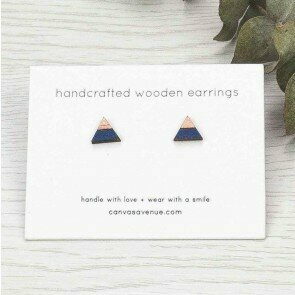 Get a pair for yourself, and more for your friends!